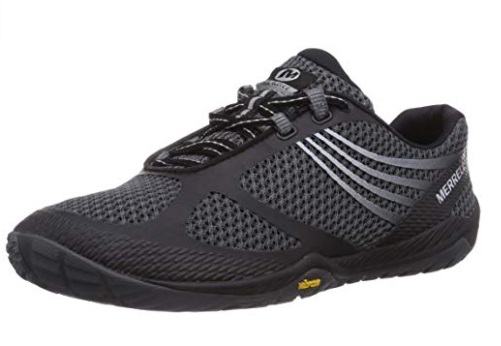 Zero drop running shoes are those shoes with 0mm heel-to-toe drop, designed mainly to support the natural running stride and to guide against heel striking. Therefore, a number of essential factors must be considered by those transitioning to these minimalist shoes. Also, you must understand these essential factors before making a pick. To help you do that, some of the top brands in this category are examined here so as to assist you in your decision making. Breathability – Breathability is an essential factor to consider before buying any type of running shoe. That’s because breathable shoes will keep your feet cool and dry. 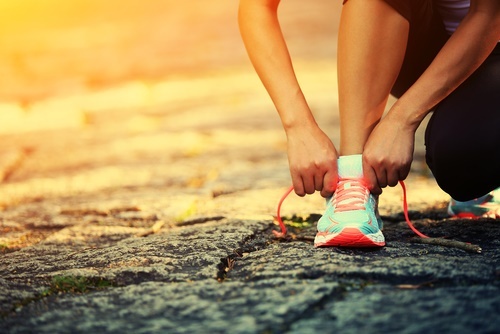 Protection – On a general note, most minimalist running shoes offer very little protection and cushioning. However, some burlier options that offer generous protection and comfort are also available in this category. Flexibility – Sometimes, having the freedom to move your feet naturally might be your top priority. It is therefore imperative to go for ones that give you great movement and flexibility. Profile – This is to determine whether the shoes are too high or too low. That’s because some runners may prefer shoes with lean outsoles, while the rest may prefer shoes with thicker outsoles. Mostly, those prone to frequent injuries go for thicker ones. Roomy Toe Box – Certain brands are known for toe boxes of a specific size. Some brands particularly design toe boxes that meet the needs and requirements of wide footed runners. So one may conclude that different brands come with toe boxes of different sizes. Finally, your toe’s shape and size determines whether the shoes will serve their purpose, or not. After understanding the myriad of benefits that zero drop shoes offer, you might be tempted to grab one. However, it is always advisable that you choose one from a well-researched list such as the one that’s presented below. This shoe is for athletes who crave zero drop shoes but are style conscious. This shoe comes with several inherent features like the thin mesh that quickly dries-up to ensure that your feet stays dry and cool. Its foot-bed is also well cushioned to fit to your feet naturally. 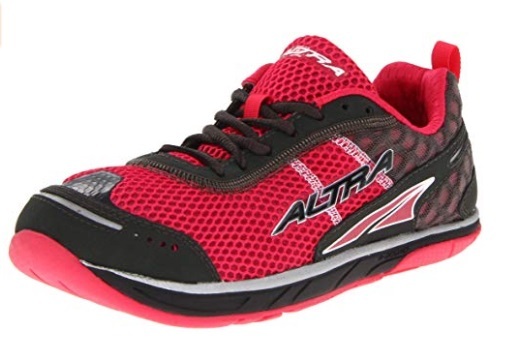 The Altra Torin 2.0 uses Inner Flex and Foot Pod Systems to provide flexible traction even on the toughest surfaces. Its Footshape toe box is wide enough to allow your toes to spread naturally. This provides breathability and balance to your feet while running. It is definitely a top-pick for those considering zero drop running shoes. Several exciting features are packed into this running shoe. One such feature is the FootShape toe box that gives great comfort and stability while running. It also has the TrailClaw outsole that provides firm traction on wet trail. The Altra Superior 2 has a powerful removable stone guard insole that shields the feet from stray debris and keeps it out of the shoe tread. It also features a fully cushioned zero drop platform that promotes low-impact method that positions the body by aligning it. This body positioning gives strength to worked out muscles of the lower legs. The outlandish Merrell Trail Glove 3 is a zero-drop running shoe that offers unmatchable comfort while you hit the running terrain. It is well equipped to offer a snug feel with its mesh and synthetic Thermoplastic polyurethane (TPU). This Merrel trail is fortified with antimicrobial fighters that check the microbes that cause foul-smells. It also comes with the long-lasting M Select Fresh that keeps away sweat and other liquids that hamper the shoe’s freshness. This zero-drop minimalist running shoe comes handy for runners with high arches. 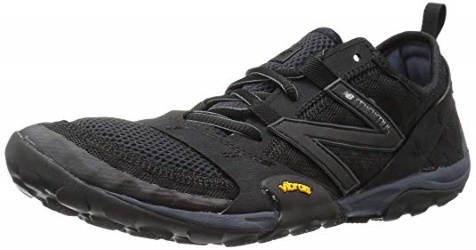 To enhance the runner’s performance on hard terrains, this shoe is effectively designed. It offers standard comfort, quality and stability due to its lightweight features. The Brooks PureCadence 6 also has optimum cushioning that gives a minimal drop. Also it provides protection and comfort while on a long run. It is built on a high-quality foam platform that makes it even more responsive. This shoe also features a built-in support to effectively correct foot pronation. To offer stability and an accurate fit to your feet, it has an upper that is well-sculpted . It also offers a great deal of breathability to keep the feet cool and dry. 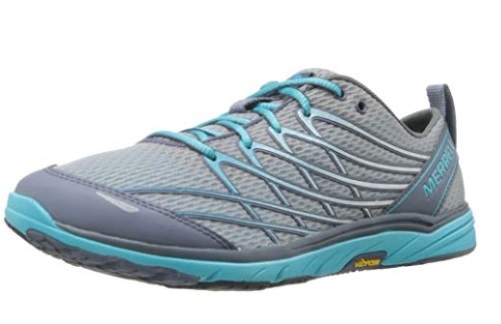 This trail shoe offers complete freedom and comes with a with zero drop contact with the ground. Its lug pattern provides comfort to the runner in almost all conditions that a runner finds himself in. Its breathable mesh upper gives you strides that too without any hindrances. The M select fresh secretes antimicrobial agents that fight off odor producing microbes in the shoe. The Merrell Pace Glove 3 provides excellent grip even in the most extreme weather conditions, whether dry or wet. This shoe is designed to let your toes splay naturally within the toe box. With this New Balance Minimus on, you will definitely feel like its a part of your feet. It comes with a flexible synthetic mesh upper that is breathable and lightweight. Its Vibram outsole offers less cushioning but excellent traction on both wet and dry surfaces. Also this incredible shoe can be worn with or without socks. Besides, it has a roomy toe box that can accommodate wider feet. Plus, its premium lightweight foam gives an optimum support while the midfoot wrap offers stability to the foot. 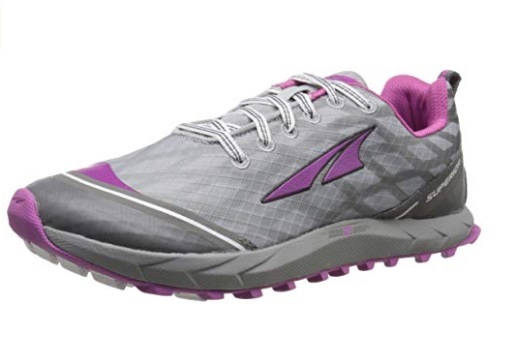 This shoe is a better version of the original Altra Intuition and is designed to be so. 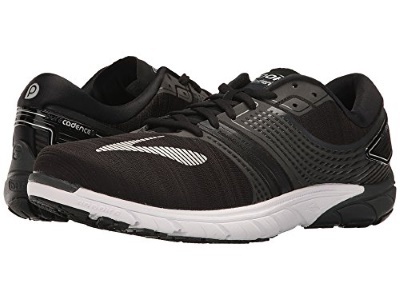 It comes with a spacious and comfortable toe box that offers better stability while running. It has a thick protective dual-layer sole that keeps the feet intact and comfortable. The Altria’s 4.5mm FootPod outsole assures that you don’t slip while you are on a long run. This shoe also provides excellent traction and balance because of its anatomical footbox which is large enough to provide greater breathability to your feet. 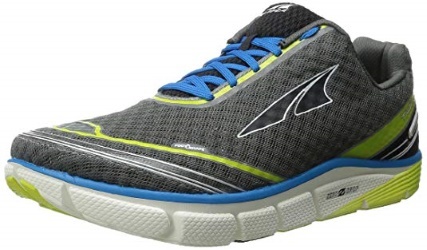 This might be your best option if you are looking for a more cushioned zero drop shoe. All kinds of terrains that can fit into an itinery can’t hamper this shoe. With Vibram Spyridon MR, you are assured of a strong protective sole that keeps away all those pesky little pebbles and debris. It also fits like a second-skin around your feet. 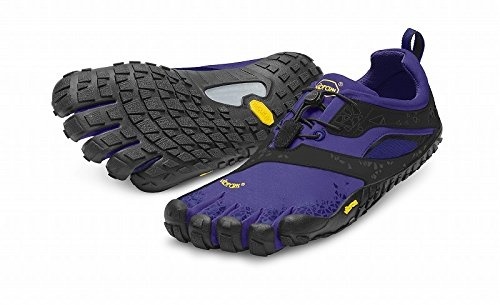 Its FiveFinger style naturally gives your toes sufficient space to splay and flex while running. It also has a midsole made of lightweight Rockblock nylon mesh that shields the feet from harsh weather conditions. It is built to resist the muddy terrains and uses the power of 3D COCOON technology placed in its sole to provide superior traction in a multi-directional pattern. Runners craving for zero drop shoes, but with some extra-cushioning can benefit from this shoe. Also, the foot-bed is well-cushioned on the toes and heels with an 8mm cushioning. All of the above features combine to give comfort to the runner. The odor control lining of the shoes terminates the foul smells emanating from sweat and mud. It is also machine-washable for the ease of cleaning. Ultimately, this Bare Access Arc 3 zero drop running shoe gives you a barefoot feel while also offering more cushioning from toe to heel. 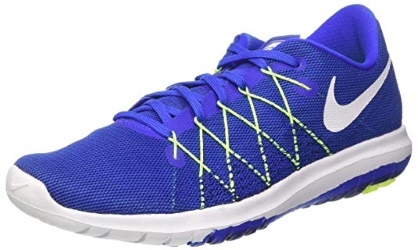 This model from Nike provides a great amount of flexibility as a lightweight runner. Also the cushioning system ensures durability and comfort. It also has Flywire cables at the medial and lateral sides for maximum fit. It uses a Dual-Density Foam in the midsole, designed for proper cushioning and enhanced flexibility. This technology makes this shoe just perfect for long distance running. In addition, it has a rubber outsole that repels abrasion and resists water while keeping the shoe lightweight and durable. Overall, it is an affordable, supportive, flexible, and durable shoe. To inform you about the best brands and models to choose from, some of them are listed here. So you can pick from these depending on your preferences. However, your goal must be to find a pair of running shoes that offer the natural barefoot feel, flexibility and also the comfort that you crave for. 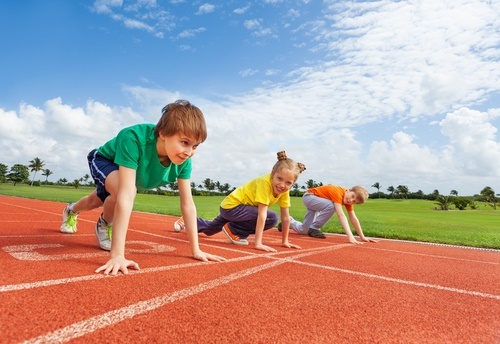 Finally, it is your feet's condition and running style that determines what's most suitable.